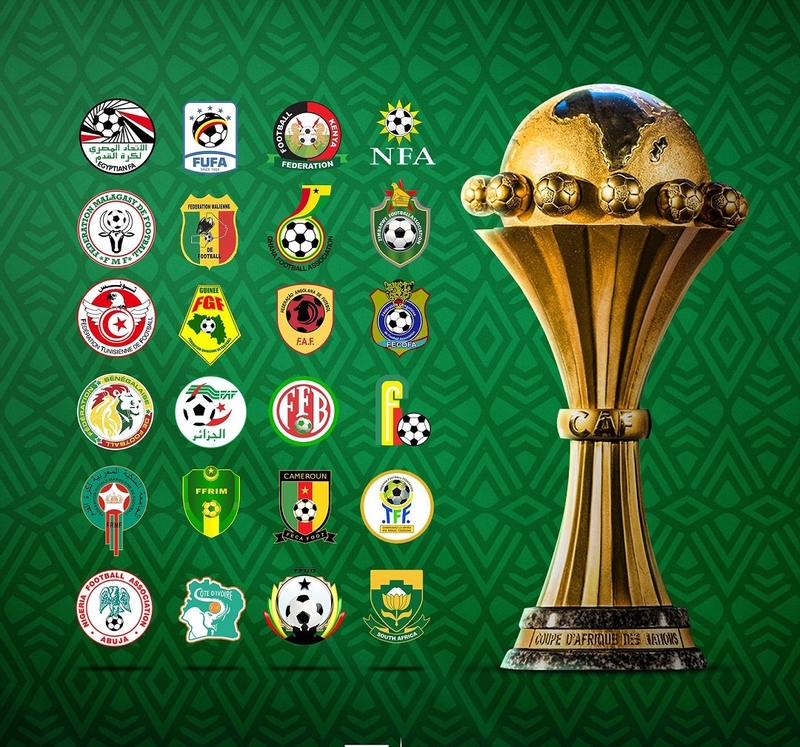 The draw for the 32nd edition of the African Cup of Nations, Egypt 2019, has been successfully conducted in Giza. At a plush event held against the captivating backdrop of an on-looking Sphinx and a spectacular Pyramid, the continent’s top 24 footballing nations were drawn against each other into six groups of four. Ghana’s Black Stars will begin their quest for a fifth AFCON crown in Group F, as they tackle defending champions Cameroun, Benin and Guinea Bissau in the Egyptian port city of Ismaily. The undisputed top-liner in the group will pitch the second and third most successful sides in the tournament’s history against each other as Ghana seek revenge for recent painful semi-final defeats against the Indomitable Lions. The draw, which was expertly conducted by legendary ex-Black Stars skipper and PFAG General-Secretary Anthony Baffoe, also pitted tournament hosts and seven time winners Egypt against two-time champions D.R. Congo, Zimababwe and Uganda in Group A. Perhaps the most intriguing group sees three former champions fighting for supremacy in Group D, with top seeds Morocco matched against the Ivory Coast, South Africa and Namibia. Senegal will begin their quest for a first ever AFCON crown in Group C against Algeria, Tanzania and Kenya; while Nigeria will contest top spot in Group B against the likes of Guinea, Burundi and Madagascar. The PFAG salutes CAF, all event organizers as well as participants for a truly remarkable ceremony which sets the stage for what promises to be an exciting 2019 Africa Cup of Nations from the 21st of June to 19th July. The PFAG stands solidly behind our Black Stars in their quest to emerge as African Champions in Egypt later this year. The Association fully expects them to rise above all, and make the nation proud once again. Our gallant Stars, the PFAG continues to stand with you and for you!